You work on complex, technical, or abstract topics. To share your work, you require a clear and compelling story. We help you to make one. In business, research and policy. To do so, we use our own method that combines techniques from the analytic and creative world: Analytic Storytelling. 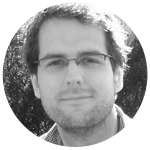 Receive Analytic Storytelling-tips in your mailbox? You want to share your insights with your audience. But it can be difficult to give your story a clear structure. Things quickly become too detailed, and your audience gets lost. But if you simplify your story, the content is no longer accurate and you deviate from your message. How do you combine clarity with depth and substance? You want your audience to act. You want them, for example, to fund your project, to collaborate with you, or to execute your proposal. It’s frustrating if that does not happen. You fail to reach your own and your organization’s goals, miss funding, or invest time in vain. To activate your audience, your story must be relevant to them. But how to convince them of this? Your work is full of technical or abstract information. Perhaps you work in an interdisciplinary project. You do your best to clarify why your contribution is important or interesting. You are enthusiastic, but your audience seems indifferent. You can’t manage to turn your work into a captivating story. How to make sure that your audience feels engaged and gains interest? In the end, you want to turn your story into a product: an infographic, article, proposal, movie, report, presentation, etc. This can be a great struggle. You don’t know how to start, can’t find a striking image that fits your message, or you end up in a maze of main points and sideshows that are hard to separate. How do you deliver a convincing end result more quickly and easily? Even a war has rules. International humanitarian law (IHL) provides these rules. The Red Cross is an important advocate of IHL. IHL protects civilians, prisoners of war and aid workers from attack by the warring parties. But IHL is under constant pressure: aid workers are denied access to the warzone or even killed. 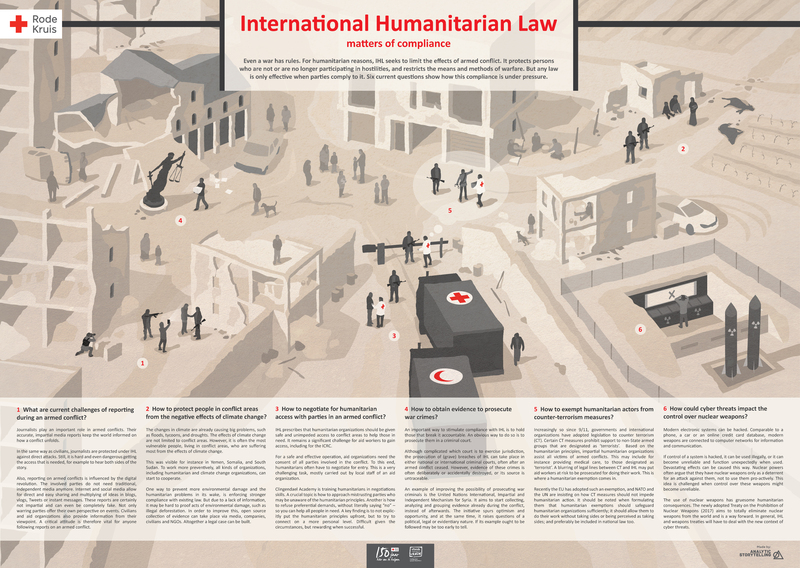 We made an infographic that shows what IHL is and what challenges it faces. See it here. ZonMw funds health research in the Netherlands and promotes the use of the produced knowledge. This requires cooperation with the whole health field. Therefore, we made an annual report for ZonMw's Youth programme that primarily looks ahead. The visual, interactive web app invites youth professionals, researchers, educators and municipalities to cooperate: apply for a grant, download guidelines, participate in a masterclass or join a learning network. See the impression 2018 | 2019 here (in Dutch). NGO's that make infographics for their followers. The Dutch ministry of Infrastructure and the Environment wanted to change an international treaty to reduce air pollution by inland cargo ships. Engineering consultancy RoyalHaskoningDHV supported the ministry by performing environmental impact analyses. We made a proposal that combined policy and technology to make it suitable for both the technical experts of the treaty as well as European policy makers that were unfamiliar with the topic. The proposal was adopted. Stedin is a Dutch grid operator for electricity and natural gas grids. Every year, Stedin invests hundreds of millions of euros to place and maintain the cables, pipes, relay stations and meters that supply energy to homes, businesses and industry. The executive board decides on the priority of all projects. They do so based on dozens of detailed scenarios, models and legal acts. We made an accessible visual dashboard from this information, that allowed the board to take an efficient and well-informed decision. Municipalities organize youth care for their young inhabitants with problems. The 9 municipalities of the Dutch region West-Brabant West work together to do so. They required a joint plan to reach their goals. We structured the plans into a clear and easy to navigate policy proposal. The proposal was enriched with illustrations, animations and quotes of the parties involved. All 9 municipal councils approved the plan. Find the plan (in Dutch) here. Researchers regularly apply for funding of their new research plans. We help them to show their topic and approach in a clear and convincing story. We do so at universities, universities of applied sciences and other knowledge-driven institutes. In our approach we include wishes and demands of the funders and reviewers. The funders of the Dutch Language Union asked the Union to formulate a new organizational vision and policy, fitting modern trends such as globalization, digitization and economization. Working with the management team, we made a policy plan on different levels: vision, policy targets and organizational changes. We used examples to make the different levels concrete. This new plan convinced the responsible ministers to award new funding. The ITC is an organization for research, education and services in geo-informatics and earth observation. Their stakeholders come from government, science and business and they come from all continents. Together with their project managers we analyzed their projects to find the cooperation and communication required. This resulted in concrete ideas for a new approach for designing and executing projects. The Dutch Language Union is the policy organization for the Dutch language. Many people outside the linguistic region do not know how widespread the Dutch language is: 24 million people speak Dutch, from the Netherlands to Aruba and from Belgium to Surinam. We worked on an animation where Lisa from Amsterdam and her love Tom from Antwerp show the advantages of a common language in their daily lives. Our stepwise Analytic Storytelling method guides you from start to finish in communicating complex content. It combines techniques from the analytic and creative world to tell a clear and compelling story. All our people are both sharp analytic thinkers as well as strong storytellers, and able to combine these two elements. Each of them does so from his or her own background and expertise. 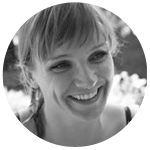 Do you want to build a convincing story, or do you want to learn how to use Analytic Storytelling in your work? Share your question with us! Analytic Storytelling tips for a good story? Leave us your email address and you will receive them in your mailbox.